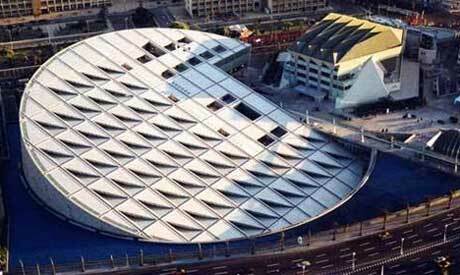 The Bibliotheca will host the event in collaboration with the International Friends of the Bibliotheca Alexandrina in Minnesota. The lecture will be delivered in the Small Theatre at the Conference Centre of the Bibliotheca. The event is open to public and will be given in English with simultaneous translation into Arabic. Sylvia Gabrielle Tag is a librarian and associate professor at Western Washington University (Bellingham, Washington, United States) where she teaches courses on information science, research strategies, and children's literature. Current scholarly publications and interests include emergent information literacies, theme-based library instruction in higher education, and early 20th century children's literature authors and illustrators.